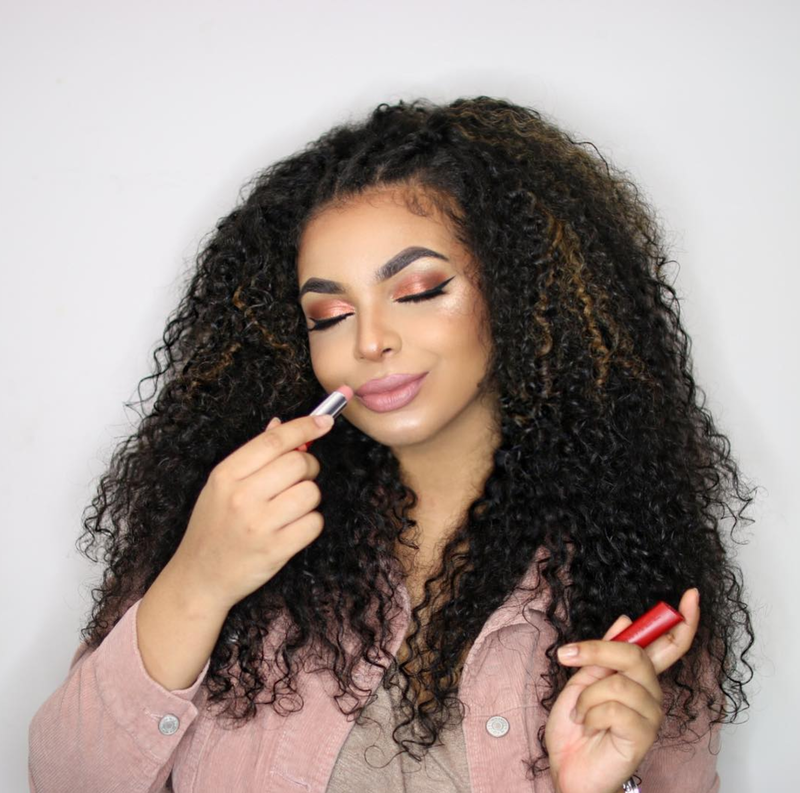 While we may have already subscribed and followed some of social media’s most prominent beauty and hair influencers, there are a few more talented individuals worth a follow as well. 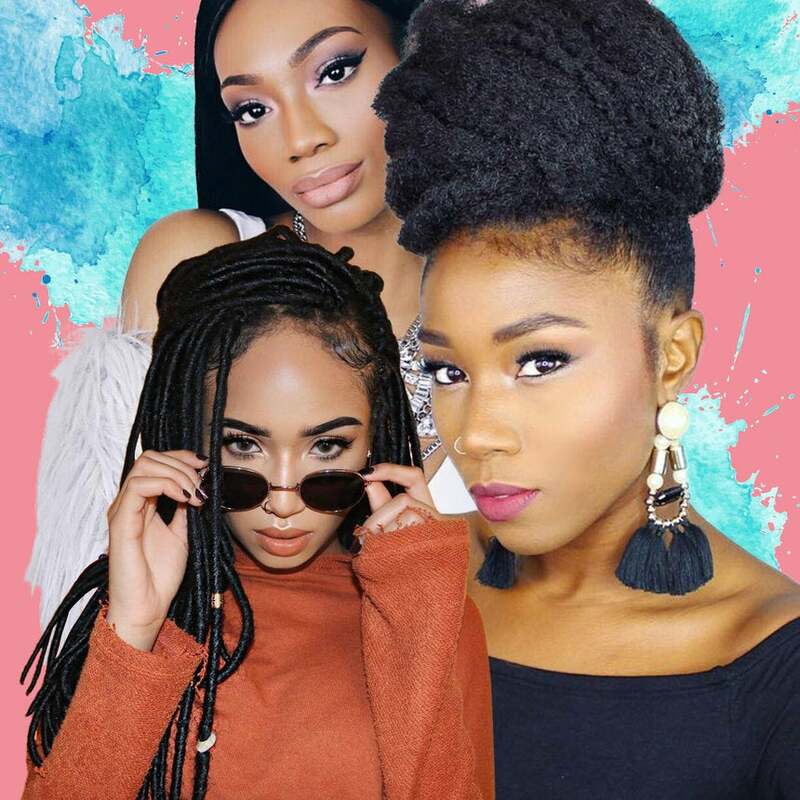 These on-the-rise beauty gurus have amassed some great followers over the year, with their posts and tutorials going viral and helping them rack up subscriptions. Behold, the hottest bloggers you need to follow in 2017. This beauty guru is known for her gorgeous hair tutorials that can help you slay any style you wish to achieve. So far, she’s racked up over 90,000 YouTube subbies, and her Instagram platform is growing by the day. 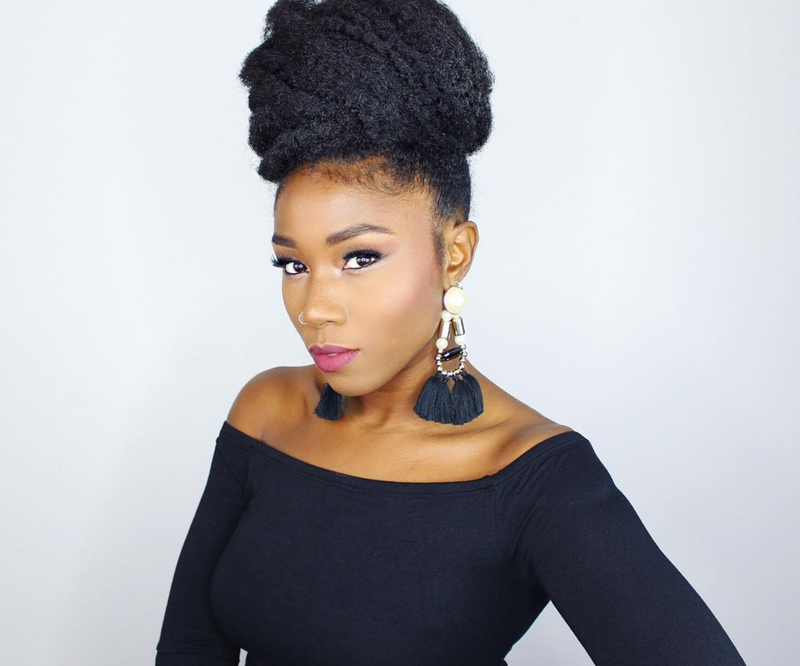 This hair guru is known for her easy to follow YouTube tutorials on how to style hair, and also how to create custom hair units. 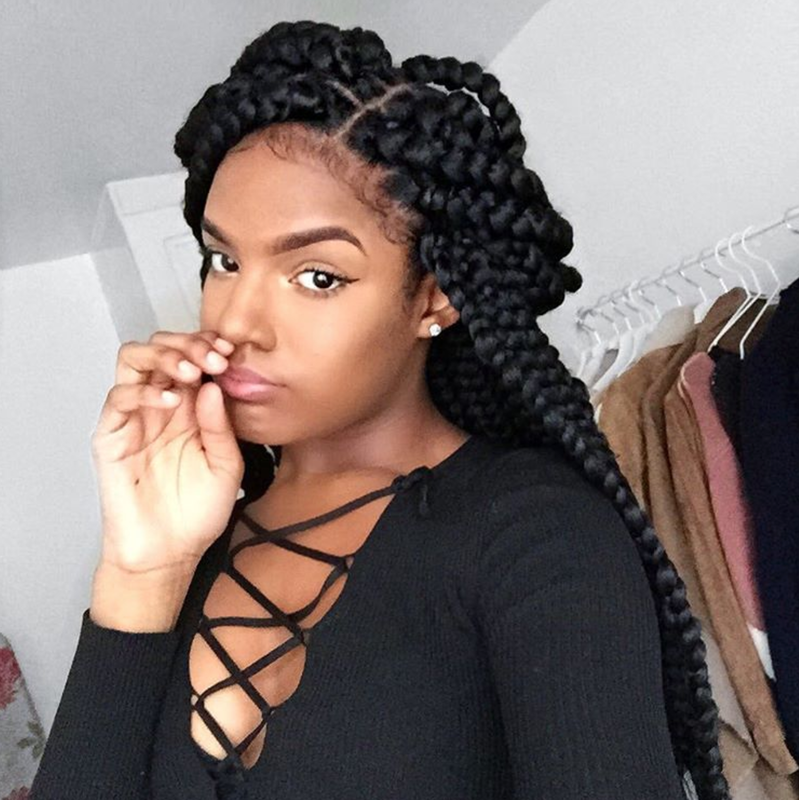 Her Instagram is full of hair tutorials, but also showcases her fashion side as well. 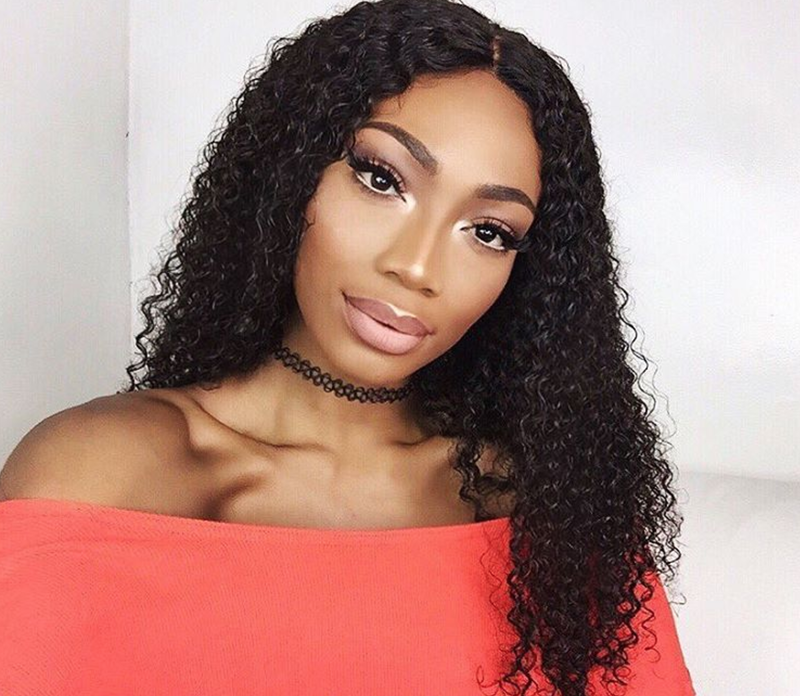 This London based beauty always slays the makeup game. 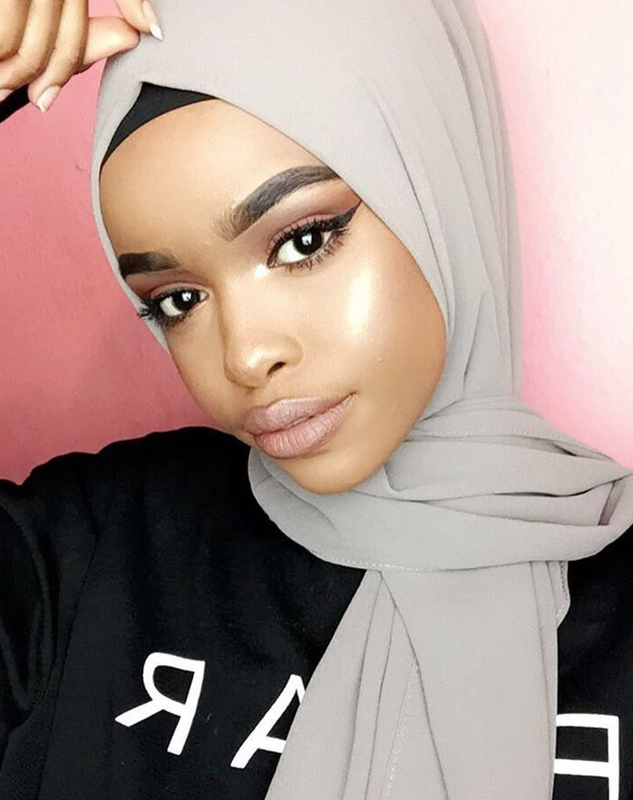 Her fabulous makeup posts have gone viral, and she’s gotten over 76,000 YouTube subbies. 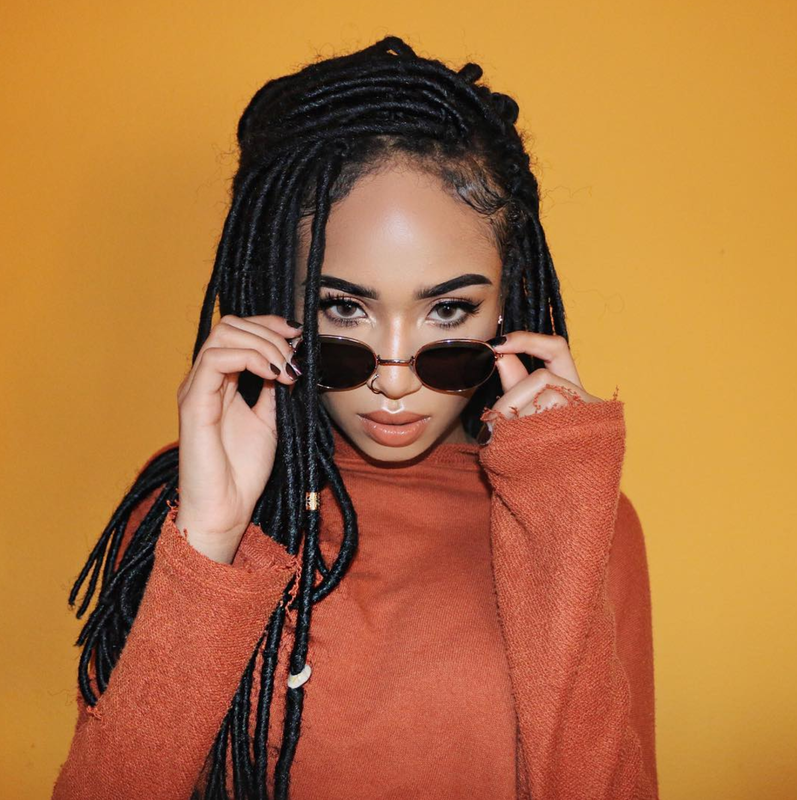 Known for her glamorous makeup (especially her eye makeup tutorials), Madison has been featured on several beauty guru Instagram pages (like Anastasia Beverly Hills), allowing her to amass over 45,000 Instagram followers. A talented beauty guru and songstress, this entertainer uses her platform for both of her passions. Her weekly YouTube vids have gotten her over 200 thousand subscribers, and you can catch some of her singing vids on Instagram. The Bay-area beauty is becoming known for her wedding and special event makeup transformations on Instagram. As a licensed esthetician,Tremiyya also advises clients on the best ways to care for their skin before and after using heavy makeup. 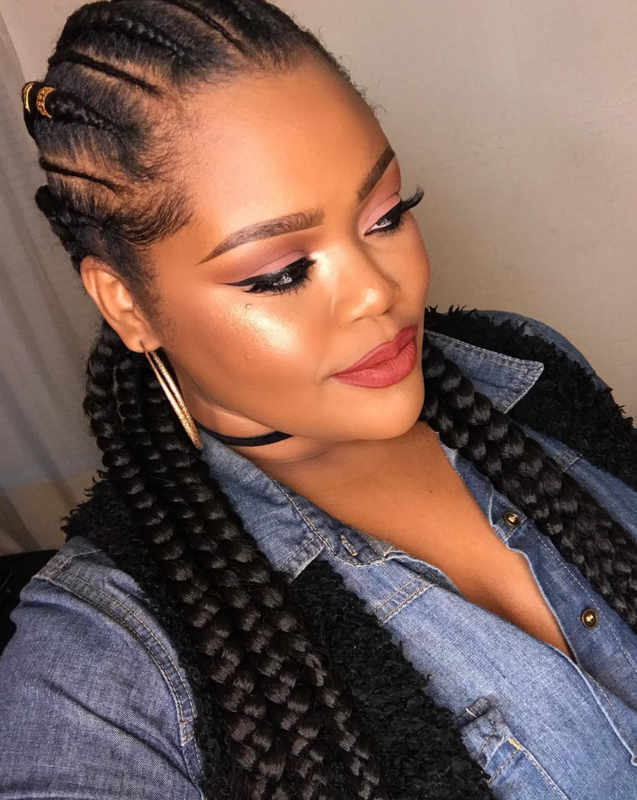 Still a student, this beauty and fashion blogger has been making waves on Instagram with her clear and simple photos that showcase her makeup and fashion skills. In addition to being a rising blogger, she’s also a skilled photographer. 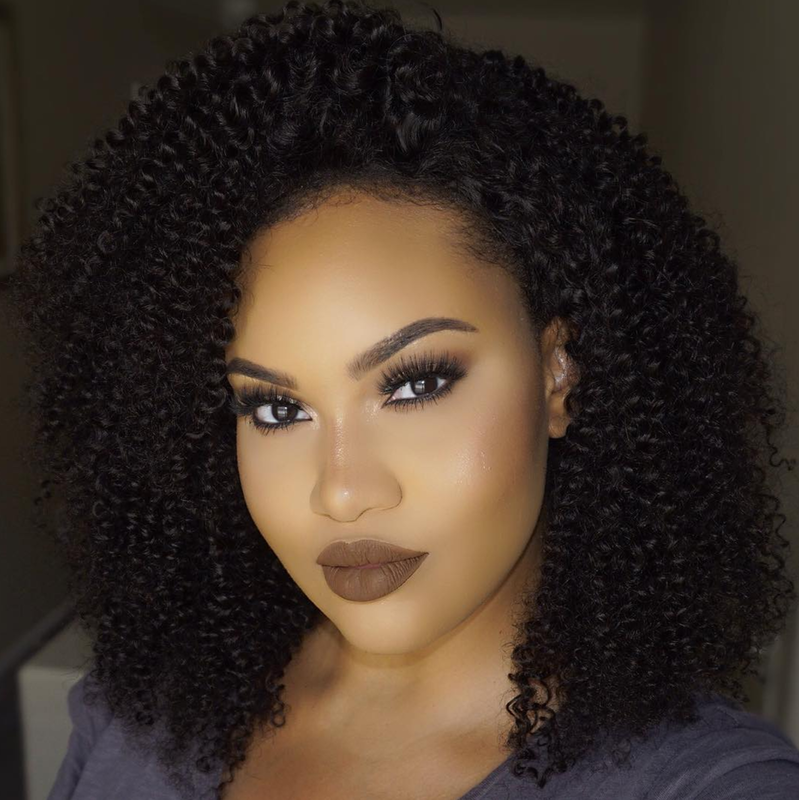 Slaying both her beauty and natural hair tutorials, this chic chick has enjoyed filming tutorials for her over 130,000 Instagram followers. 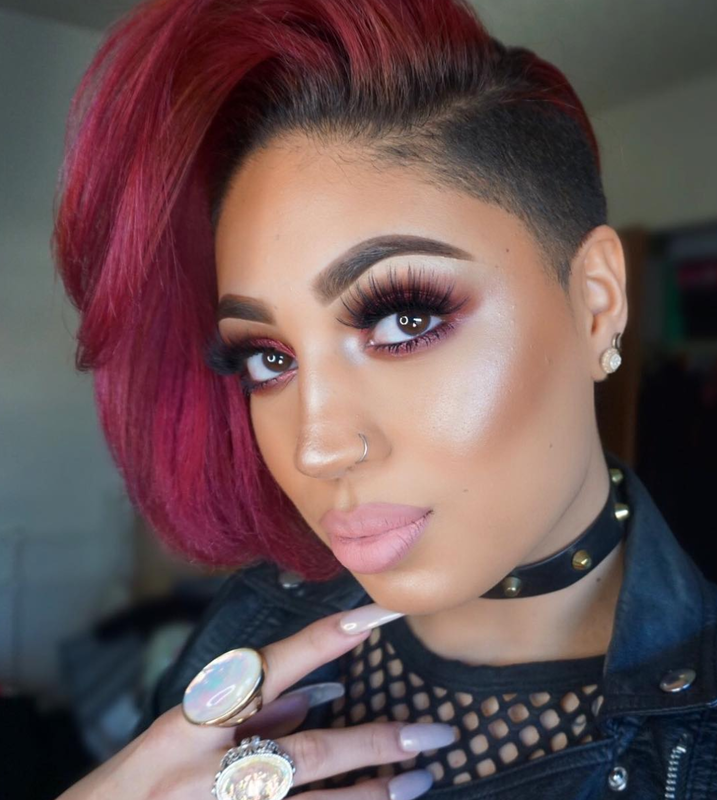 This Bronx-based artist is known for her glowing skin and popping eye tutorials on both Instagram and YouTube. 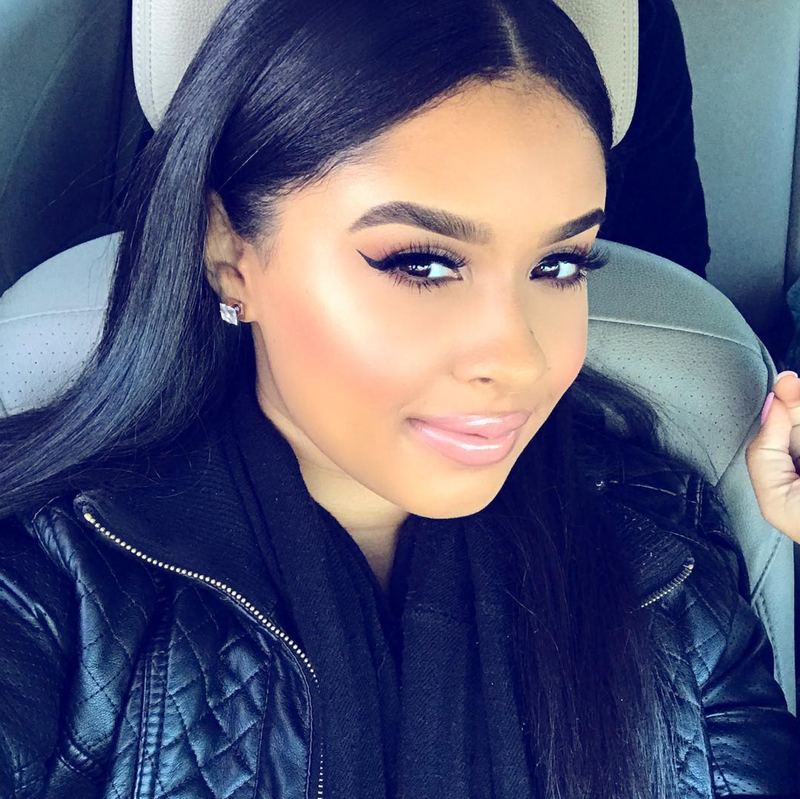 This year, she’s grown her Instagram following and is a major MUA in NYC for events and make overs. Her Instagram posts and fashion hauls on YouTube have led this blogger to achieve social media influencer status.